Valle de Elqui (The Elqui Valley)--if you look closely you can see the tops of some of the buildings of Vicuña. It may not look "magical" but it is. I was sorting through the box of photos that I have, both tonight and last night, remembering old friendships and re-visiting past trips. It makes me wonder, in these digital days, whether in the future people will be able to enjoy this kind of collection–either in the hodgepodge of envelopes still from the developer like I have or in nicely arranged albums that others have. I just can’t see much pleasure involved in pulling out DVDs and slipping them into the computer as a way of enjoying photos. And what about all those images that just got deleted? 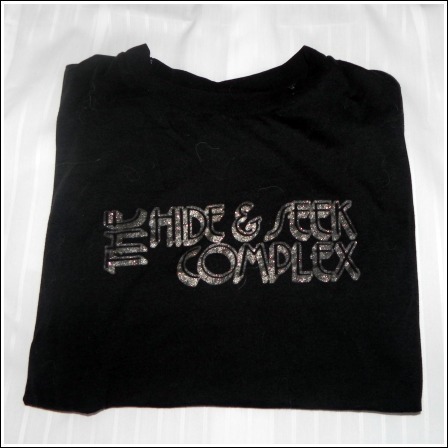 My photo box contains lots of “mistakes” that I can enjoy today and some, not necessarily mistakes, but ones I might like to cut someone out of. But this dilemma is not really my point here. Let me share some of the photos from my box. Grape vines and the Andes Mountains near Vicuña, Chile. Amongst all the others, I have a couple of full envelopes from trips to Chile. 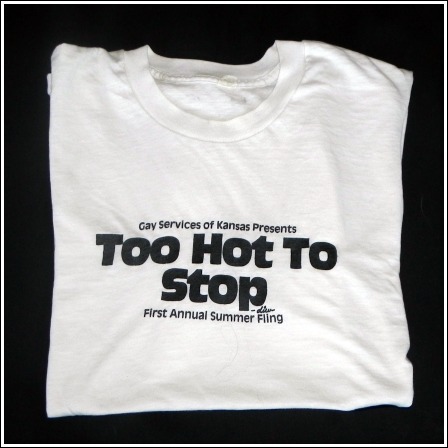 I’ve been there a couple of times, the last in 2000. Chile, that long thin country in South America, has as its border with Argentina the Andes Mountains and its other limit the cold Pacific Ocean. Because of its geography, it’s an absolutely beautiful country, which goes from almost arid desert in the north to cold and wet the further south you go. Chile is a country with so much unspoiled nature that it’s almost hard to believe. I was fortunate enough to have friends whom I had met through internet chat to welcome me there and show me around. There is a place there that has to be one of earth’s “magical” places, something like what I’ve heard about Sedona, Arizona. Vicuña is a town that lies a good day’s bus ride north of Santiago up in one of the many valleys of the Chilean Andes, where the run-off from the snow flows from the mountains in a westerly direction, eventually into the Pacific. A lot of this water is used for irrigation. 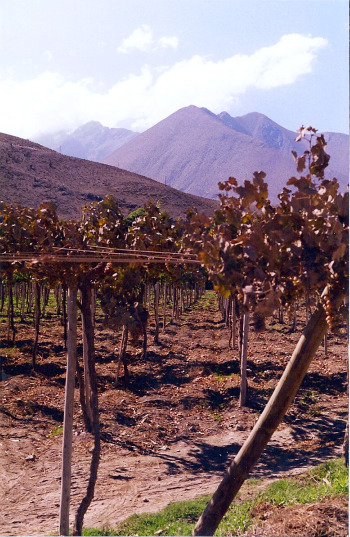 In the Valle de Elqui, where Vicuña sits, much of the water is used for the grape vineyards, but other fruits and vegetables are also grown in the area. Vicuña is a center for the production of pisco, a brandy-like liquor that is processed in several distilleries in the area. I had a chance to visit the Capel pisco plant there. I still can make a mean Pisco Sour, one of those drinks that tastes so good, but might have your socks knocked off after just a couple. 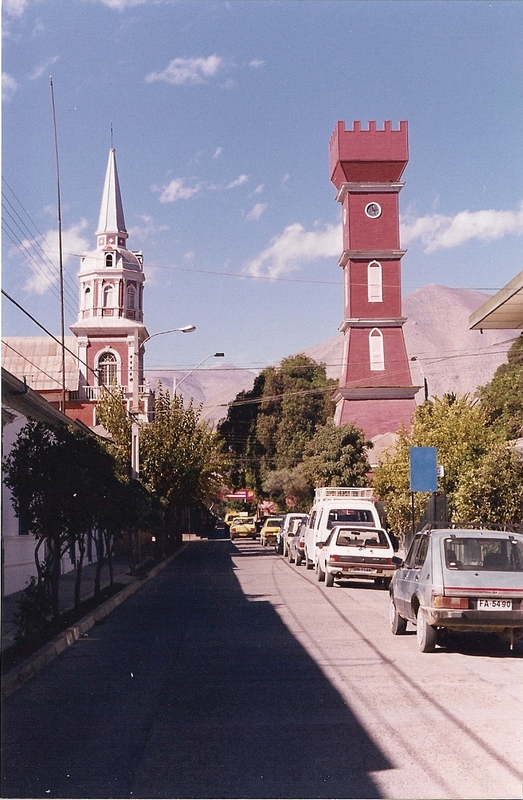 The church and the old German Bauer Tower sit in the center of Vicuña. But let me get back to the “magic” of this place. I don’t think I’ve ever experienced anything like it before. I guess I might attribute this feeling partly to the quaintness of the town itself. It has a unique old tower that was originally built in Germany but was brought in pieces by immigrants and re-constructed in the center of town. But I’ve been to many other quaint towns, so I really don’t think that’s it. It could be because the sky there is absolutely clear, and the view goes on for miles. In fact, there are at least two observatories that have been located right in the area just because of this clear, clean air. Maybe it’s the quiet, slow-paced atmosphere of the place, where even the dogs on the street couldn’t be bothered to lift their heads to bark at an intruder trudging down their narrow street. 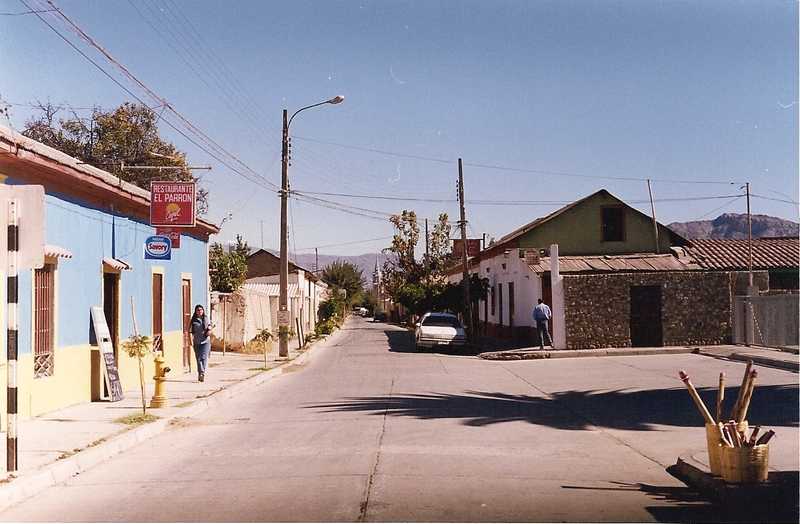 One of the quiet streets of Vicuña. I really can’t say what gives Vicuña this special feeling, but I do know that I felt it when I arrived and felt its absence later. I doubt, too, that I am able in any way to convey this magic through a few photos, but I remember it well and I have the urge to experience Vicuña’s special magic again.